SXSW DEBUT IN TEXAS, BEIBER ROAST IN LA TONIGHT OVERSHADOW NEW RANKS! Dude is gonna get crushed. He asked for this roast. That’s like giving yourself a nickname. Hear that, Biebz? You now have something in common with Sasha Vujacic. The roast dais is out of control. 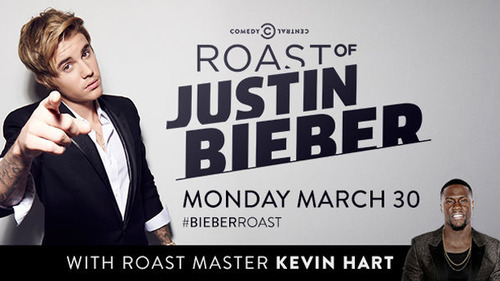 Kevin Hart is our Roast Master tonight. For further reference on his roasting abilities, check out this article about him trashing Meek Mill ad Drake after they tried to step up. Also roasting the Cancer from Canada will be Hannibal Buress, Chris D’elia, Natasha Leggero, Jeff Ross, Martha Stewart(??? ), and Snoop Lion Dogg. Shaq and Ludacris will be there, representing unorthodox names. SNL’s Pete Davidson just got added as well. But for real tho. 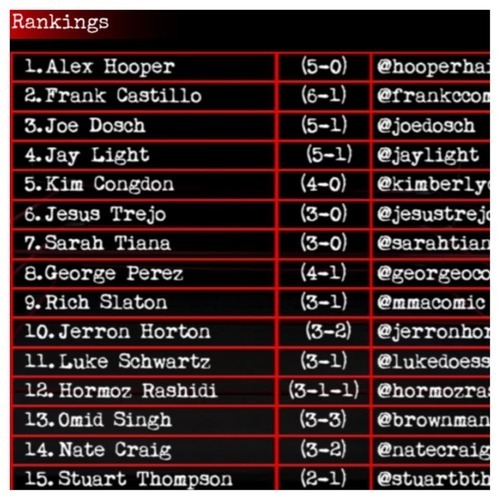 We got some new rankings and SXSW previews son! We had some good movement in the ranks! Alex Hooper still maintains his top spot but Jay Light moves into the top four. The four key where I’m typing this post is broken. Jay is only two spots below his roommate Frank Castillo. If living with a good roaster makes you a good roaster, I wonder if Hooper’s gf, whom he lives with, would just destroy us all. Jerron Horton slides into the top 10! Nate Craig in the top 15! And that’s all because they corrected their records to me. Not pictured in these ranks is rising Roast Battle star Ashley Barnhill, who will be battling this weekend at SXSW! Oh yeah. Another beautiful segue, Josh. Our judges tonight are some of our favorites! Iliza Schlesinger will be there. What I love about Iliza as a roast judge is that she offers legit critiques and takes stuff mega personal. Hopefully her sister makes it, right Moses? Also. Matt Braunger takes the judges seat. Great dude. Very funny. Didn’t approve me for Bridgetown. Braunger has it going on! Just busting balls here. Matt is one of my fav comics to watch. Check Iliza’s special “Freezing Hot” and catch her on tour. Matt also has some stuff you might like. 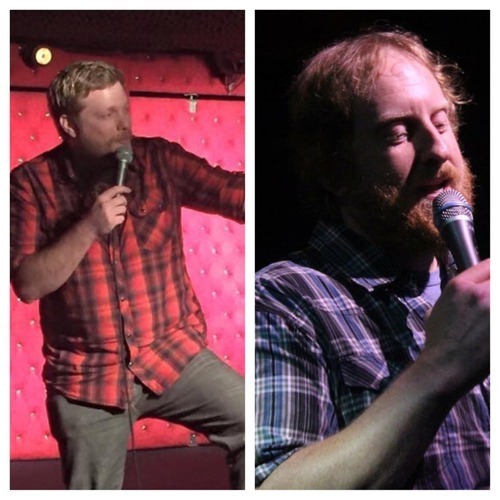 Our first battle tonight features LA Comedy Store favs, Rich Slaton (3-1) vs Jon Huck (0-0)! This should be a blasty. I know both of these hilarious comics. They both have sports-related off stage interests. Rich has a whole other life following MMA. And Jon has a podcast coming out called Hollywood Anonymous, co-hosted by Bryan Erwin. I gotta go with Rich for the victory. He’s got the Roast pedigree and we don’t see a lot of Cinderellas in our sport. 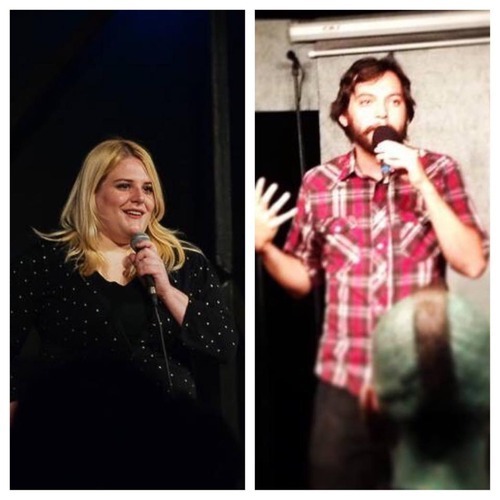 Next up is Kath Barbadoro (0-0) against Jake Flores (0-0)! This is gonna be tough. I’ve never met these people. Never seen their comedy. So, in 2015, how do i pick a Roast Battle between them? Tweet-Off, duh. These are the first tweets I saw on their accounts. Just forgot the name of the new Johnny Depp movie and called it “Macklemort”-@kathbarbadoro, Jan 20th. 18 favs. “HEY MUTANTS my @StandUpRecords album is available on iTunes today. Art by the amazing @mitchclem https://itunes.apple.com/us/album/humours/id900843799 …”[email protected]jake_flores, August 26th. 8 favs. Fav count would give it Kath. And her tweet is way funnier than an album promotion anyway. So I’m goin Kath.